Housed in a historic building built in colonial times, Jewels of Borneo is a 10-minute walk from Kuching Waterfront Bazaar. It features a souvenir store, a café and complimentary WiFi access. St. Thomas Cathedral and the nearest bus stop are a 10-minute away. 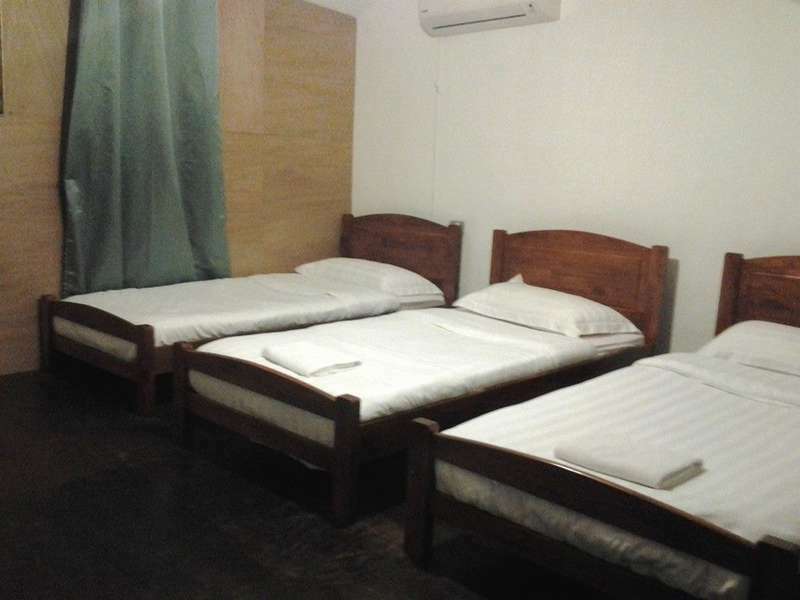 Each room and dormitory room features air conditioning. 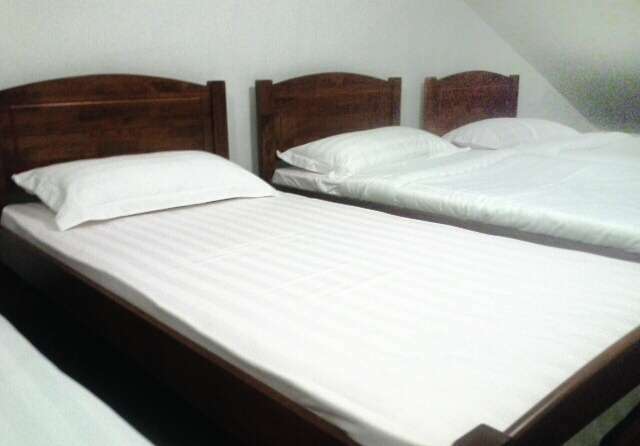 Bathroom facilities are either private or shared, and select rooms come with a flat-screen TV. Guests can head to the 24-hour front desk for assistance with luggage storage, laundry, transport rental and airport shuttle services. 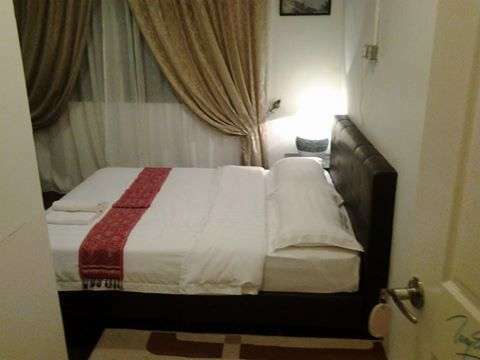 Located in the heart of Kuching’s Chinatown, the guesthouse is 11 km away from Kuching Airport. We are located just behind the famous white facade of the General Post Office building, up a slight incline next to St.Thomas church. From the airport, we are an easy 25 minutes drive away. Advance cancellation notice are required not less than 1 day from reservation arrival. Our booking cancellation policy can depend on several factors, such as the rate of the booking and the date of check-in.